From 2008 to 2016 the Sackler family, which controls Purdue Pharma, received more than $4 billion in profits by aggressively marketing and selling OxyContin, despite several lawsuits and full awareness of the drug’s highly addictive properties, according to a lawsuit filed by Massachusetts Attorney General Maura Healey on January 31. 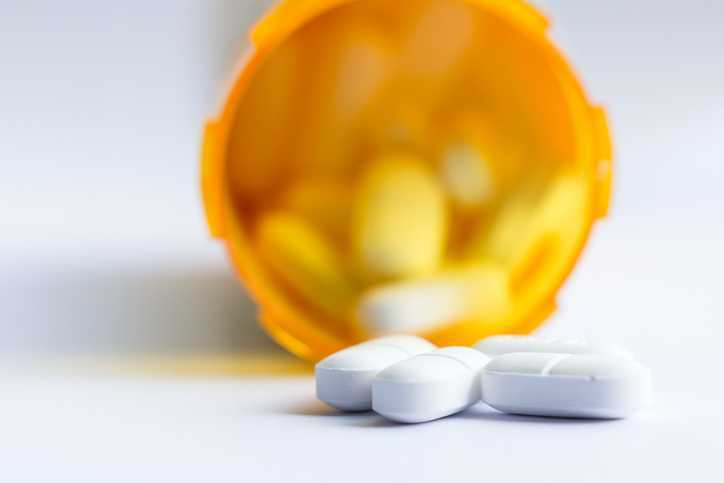 Despite Purdue Pharma’s efforts to suspend a Massachusetts judge’s order making documents related to the lawsuit public, the suit has been widely circulated and gained global attention. Ongoing, mass litigation targets Purdue Pharma’s assets as well as the Sacklers’ personal fortune. While this case is extreme in its severity and scope, Directors and Officers (D&O) Insurance can help companies and their officers fund legal defense costs, even before formal allegations are made. Such coverage is important in helping companies and those directors get the representation they need, said Heather Schaaf, Underwriting Director, Executive Liability, Burns & Wilcox, Chicago, Illinois. Companies of all sizes should consider purchasing D&O Insurance, Schaaf said, as such legal costs can be prohibitive for many private business owners. D&O Insurance can protect the personal assets of one or more directors when costs of a claim cannot be indemnified by the company. “The purpose of D&O is really to protect an officer and their personal assets (from action that may have happened while working on behalf of the company) and the company’s assets,” Schaaf said. A $1 million total limit is typically the minimum suggested for many U.S.-based small to mid-sized private businesses, she added. The policy costs and limits for publicly-traded companies are higher because lawsuits are common given the availability of information about its directors, Schaaf said. As such the D&O Insurance required is more complex. “The amount of revenue a company has and its total assets go a long way to determining how it is underwritten,” she added.